Skeepskin Jackets, Shoes, Seat Covers and More! 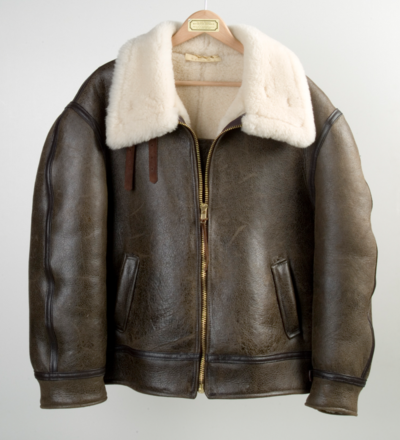 Finest Quality Custom Made Sheepskin Jackets, Shoes, Seat Covers and More! 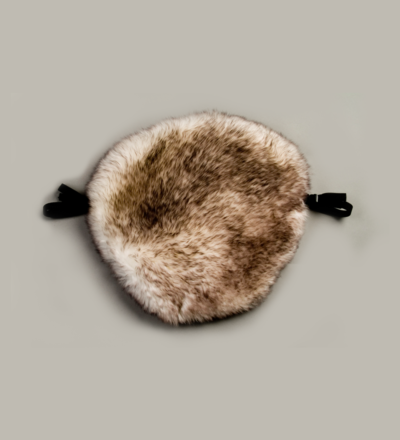 Sheepskin is recognized as a soothing material to a colicky baby. It does wonders to prevent saddle sores from a horseback saddle or a motorcycle saddle. Strong and durable enough to last for many years as a seat cushion on tractor or machinery seats. Very luxurious floor decorating accent and easily cleaned and maintained. Looking for a particular color or style? Call and ask. Chances are we have it or can get it. We stock many colors and types in limited quantities that we don’t advertise. We also have soiled or damaged skins from time to time that we sell for a huge discount. We can sew any skins together for a small fee. Our skins are finest quality both imported and domestic tanned. We also have medical skins that are “sanitized” for resisting microbe growth for use by bedfast or wheelchair users. These are strictly #1 quality available as #1 shaggy skins and priced accordingly. 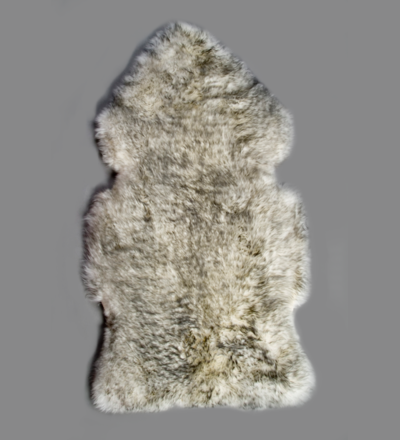 We sell top quality garment grade sheepskins, vat dyed, 7 to 12 square feet. Bomber jackets that are made to look like the original B3 jacket or with the more modern changes you would like to order. These pads are made right here in the shop. We have several shapes and sizes and also different colors. The item that started it all. Originally created in 1990 at our present location by making house shoes from sheepskin. 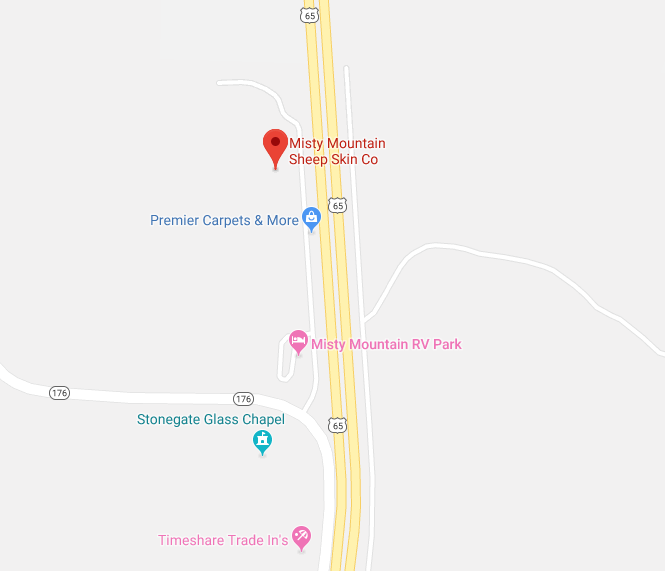 Visit our store on a mountaintop in the Ozarks NEAR Branson, Missouri. We are a mom and pop store in business since 1990. Questions? 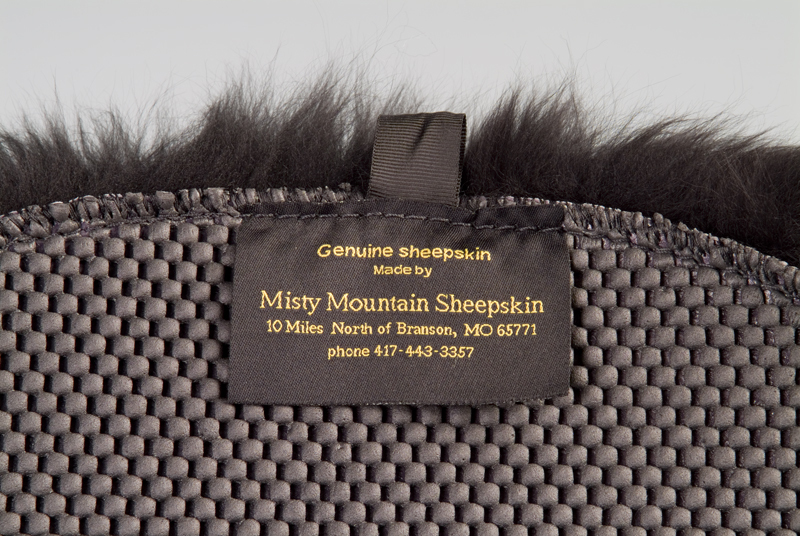 Give us a call or e-mail us and we will answer any questions concerning sheepskins. Looking for a particular color or style? Call and ask. Chances are we have it or can get it. We stock many colors and types in limited quantities that we don’t advertise. We also have soiled or damaged skins from time to time that we sell for a huge discount. 139 Misty Mountain Rd. Walnut Shade, MO 65771-9169, 11 Miles North of Branson on Highway 65.